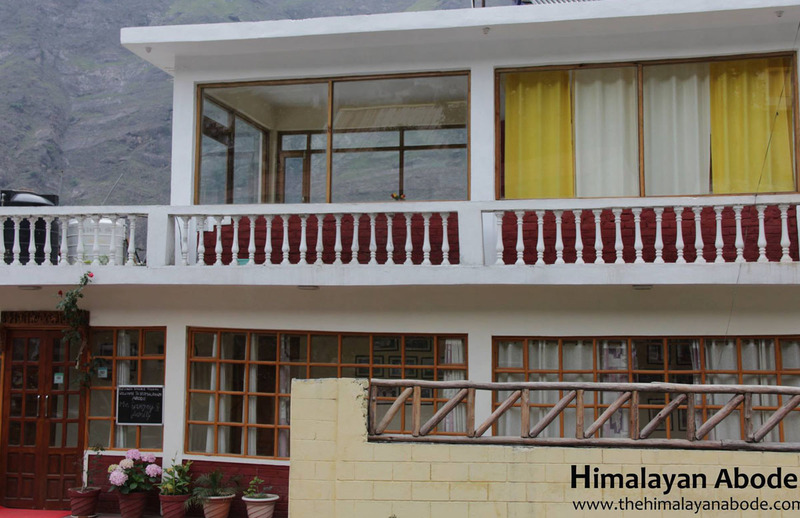 Himalayan Abode is a luxury homestay very conveniently located 5 km away from Joshimath main town at village Marwari, (Near J P company/GREF camp), on Badrinath highway. 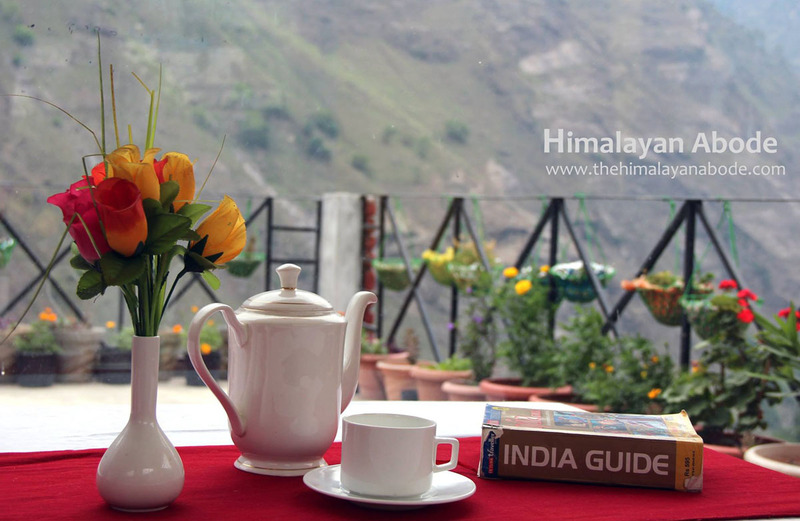 Winner of TripAdvisor’s 2015 Certificate of Excellence, Himalayan Abode has been consistently rated as No 1 property in Joshimath by TripAdvisor right from its inception. 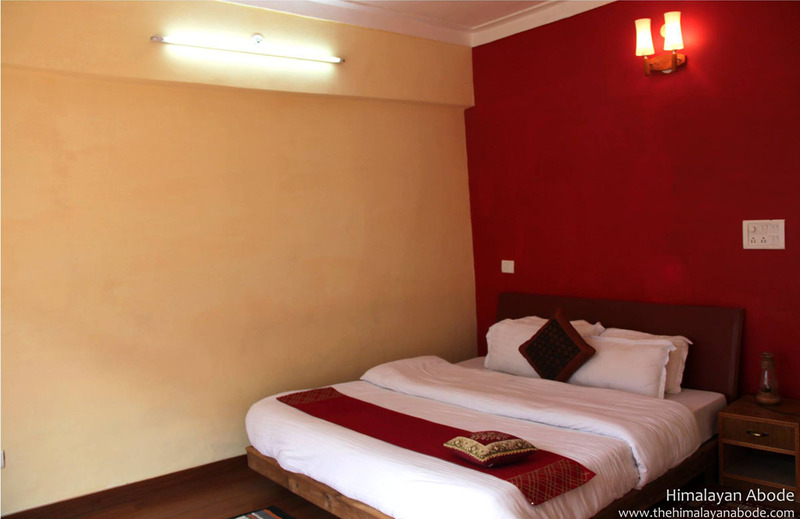 Himalayan Abode, a luxury homestay, offers very beautiful and well-furnished guest rooms with wooden flooring and attached private bathroom/toilet. 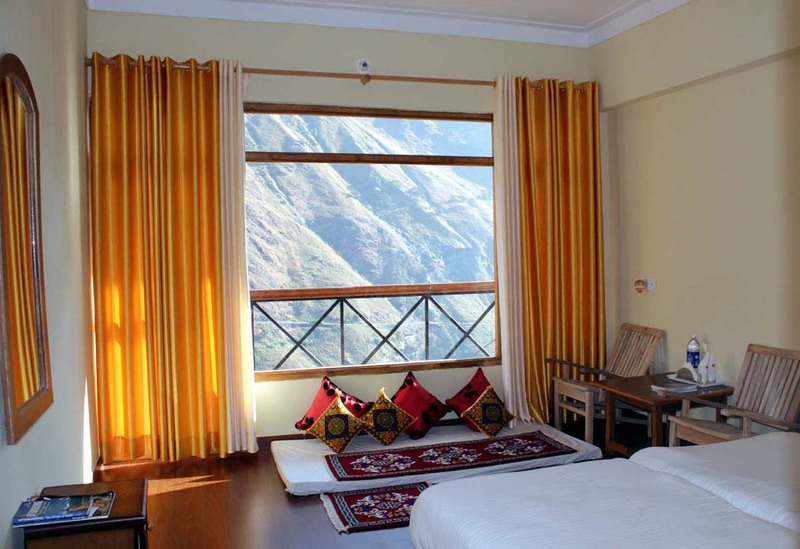 All guest rooms have a great view of Alaknanda river, high mountain range and lush green fields. 8 luxurious guest rooms (3 Super Deluxe, 3 Deluxe and 2 Standard) all furnished with wooden flooring and large glass-pane windows overlooking Himalayan mountain range and river Alaknanda. Attached private bath, toilet in all guest rooms. Verandah on ground Open Terrace (Yoga mats available upon request, free of cost). Dining area and kitchen (open from 6.30 am to 10.00 pm, serves veg meals). Safety deposit boxes (free of cost). Guide for Valley of flowers.